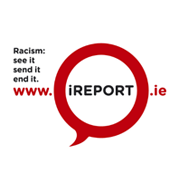 « “Is racism in the DNA of our institutions?” asks ENAR Ireland Director. 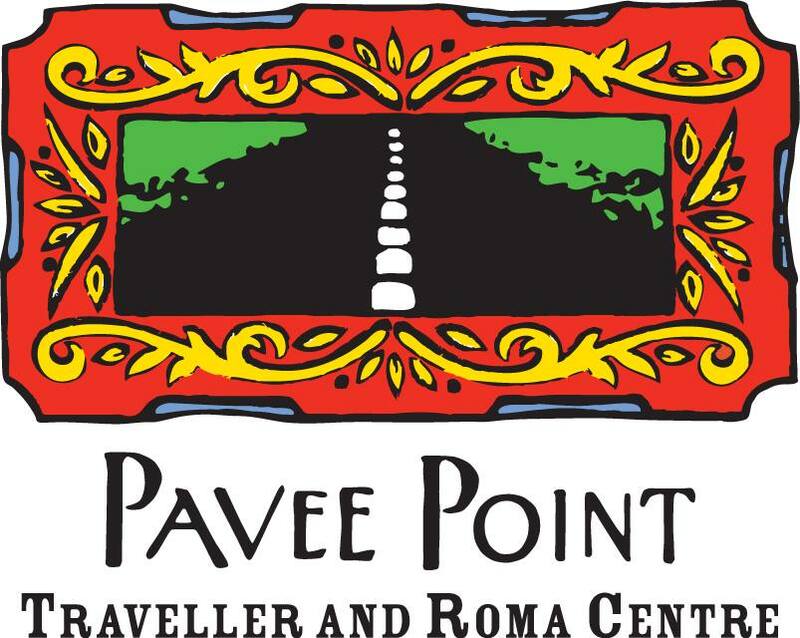 Pavee Point is disturbed that there have been two recent cases of young Roma children being removed from their families as a matter of first resort and not as a matter of last resort that would normally be the case in all but the most extreme child protection cases. Pavee Point calls on the Minister for Children, Frances Fitzgerald TD to intervene immediately to ensure that state authorities involved in child protection in Ireland and acting from the highest possible standards are not contravening national and international human rights in respect of families and children in general and specifically the Roma community in Ireland and their children. What evidence did child authorities have that justified their decision to remove Roma children from their families and was this evidence sufficient for authorities to act in such haste? Why were children removed from their families as a measure of first rather than last resort? Is there a danger that racial profiling and recent international media discourse influenced the actions of state authorities? We believe that the welfare and safety of all children are paramount and this relates to all children. Many Roma children are in an extremely vulnerable situation and living in poverty due to State policies and social welfare restrictions. There is an onus on the state to protect all of these vulnerable children and we call on the State to be pro-active in their response to the needs of these children. We are concerned that these type of incidents will fuel racism against Roma. Ireland was recently criticised by the European Commission for its failure to develop an inclusive and progressive National Traveller Roma Integration Strategy. Ireland received a shocking score of 4 out of 22 in their recent assessment. We are calling on the Minister for Justice to establish an independent committee to be set up to drive the development and implementation of a progressive strategy, which is developed with the engagement of Traveller and Roma NGOs.